Hillel (Frankie) Frankel is an entertainment attorney and artist manager based in Chicago and Nashville. His legal and management clients range from Chicago soul legends to current R&B and rap artists to Nashville recording artists, songwriters, production companies, labels and producers. Hillel frequently speaks on entertainment law issues and has presented at major festivals and conferences, including: Music Biz Conference 2016, Americana Music Conference 2015, SXSW, Winter Music Conference, and American Society of Composers, Authors and Publishers (“ASCAP”) Expo. He was elected to two terms as a Member of the Board of Governors of the Chicago Chapter or the Recording Academy (The Grammy Board) (2010-2014) . 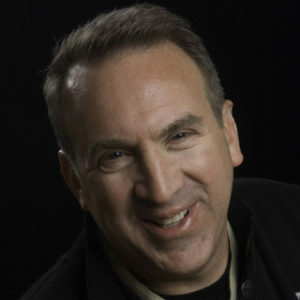 He is currently Co-Chair of the Board of Directors for Chicago International Movies and Music Festival. In his not-so-former life as musician “Frankie Hill,” he recorded and toured internationally on keyboards and saxophone for numerous bands including GRAMMY-nominated Liquid Soul, LA’s Bonedaddys, the UK’s General Public, and Chicago’s P-1 (P-1 Groove) and Heavy Manners. Augus t Forte is a publicist and marketing specialist. He represents emerging and established musical artists in promoting album, single and video releases as well as live performances, events and complete tours. 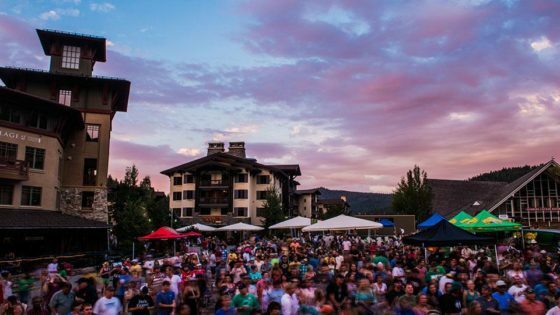 August has also promoted music festivals and special entertainment events. August’s reach includes all manner of print press, blogs, radio, digital and on line marketing. 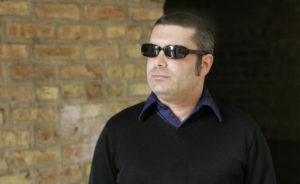 August has worked as a freelance writer and editor and his writing has appeared in magazines, periodicals and Websites, including The Chicago Reader, New City, Pop Matters, Clutter, Lumpen, Select, Groupeez, Pistil and Relix.August attended Columbia College, where he studied film and video. He earned his BA in 1999. Amelia Ransom is NoVo’s social media marketing and web specialist. Aside from her work with NoVo, Amelia is a multi-instrumentalist and singer/songwriter currently touring with her band, The Ransom Notes. 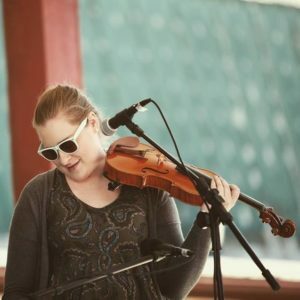 At the age of 12, Amelia studied violin at the University of Denver, Lamont School of Music and mandolin at the University of Colorado, Boulder, and is currently seeking her BA in Music, with concentrations in both music performance and music business. Originally from Colorado, Amelia is now a permanent resident of Nashville, Tennessee.